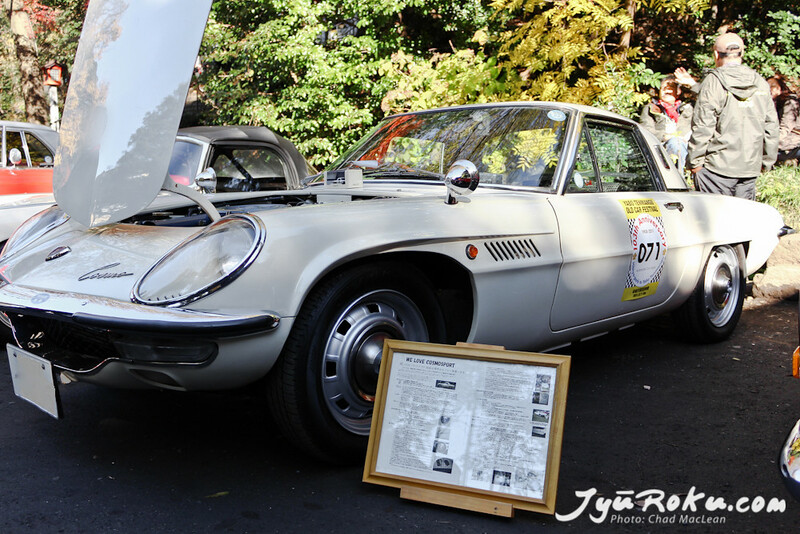 Here are some back logged photos I grabbed from the Yabo Tenmangu 103rd Annual Car Festival At the end of last year. The event is held in Kunitachi City, Tokyo at Yabo Tenmangu, near Yaho Station. 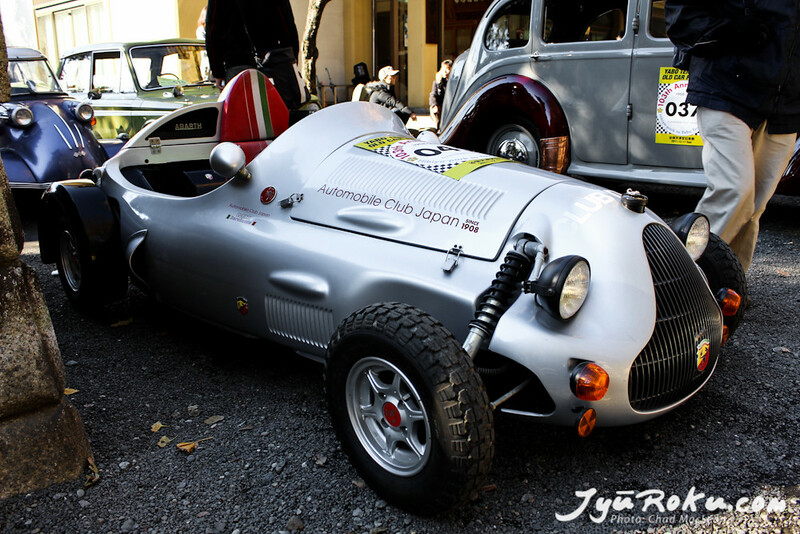 The event consists of mainly classic Japanese vehicles and some vehicles imported from abroad. It`s amazing how clean these cars are and could ask the question if they are trailer queens. I looked but there were no trailers present at the event which tells me they were all driven. I don`t think there would have been room for trailers since it is Tokyo. 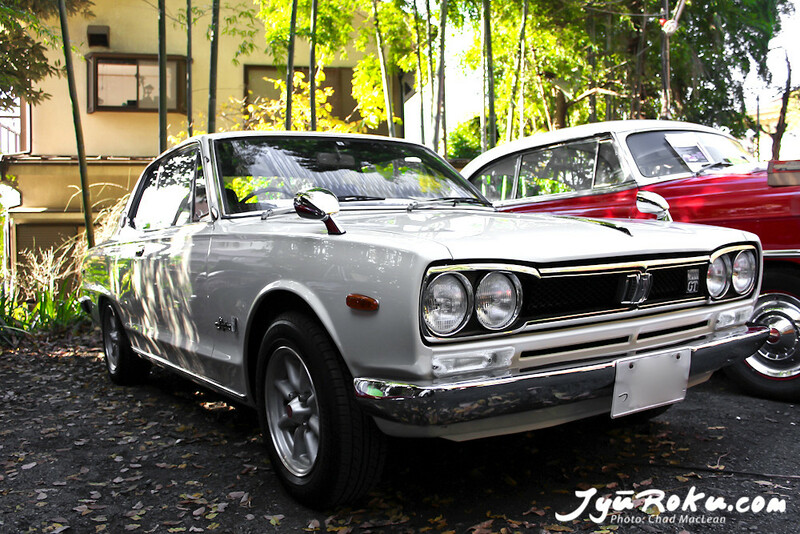 At the end of the car show the cars drive down the main street (Daigaku Dori) to demonstrate their driveability. I wasn`t able to stick around for that but maybe next year I`ll have some video footage as this was a short visit with my family. Here are a few photos I grabbed. A pretty cool bare bones Abarth Barchetta. The Cosmos`s power-plant. 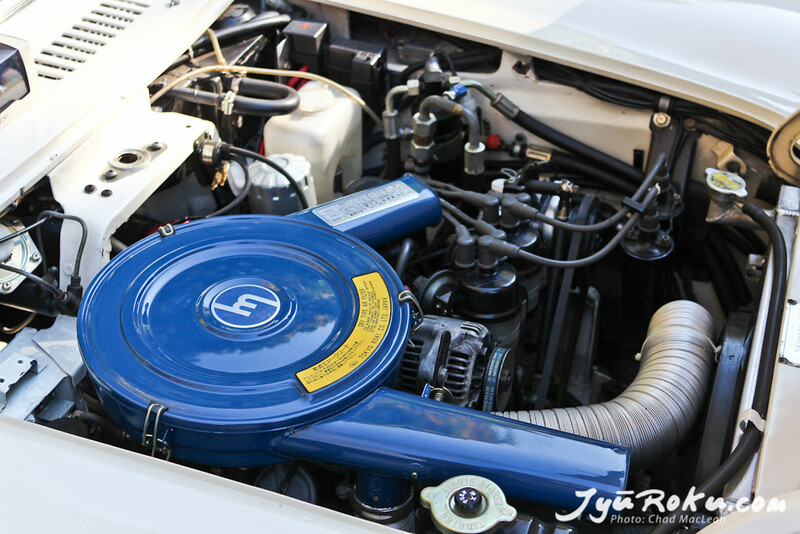 A 2-rotor rotary engine with a 4 barrel carb and dual distributors. Not a classic car but interesting and different to say the least. 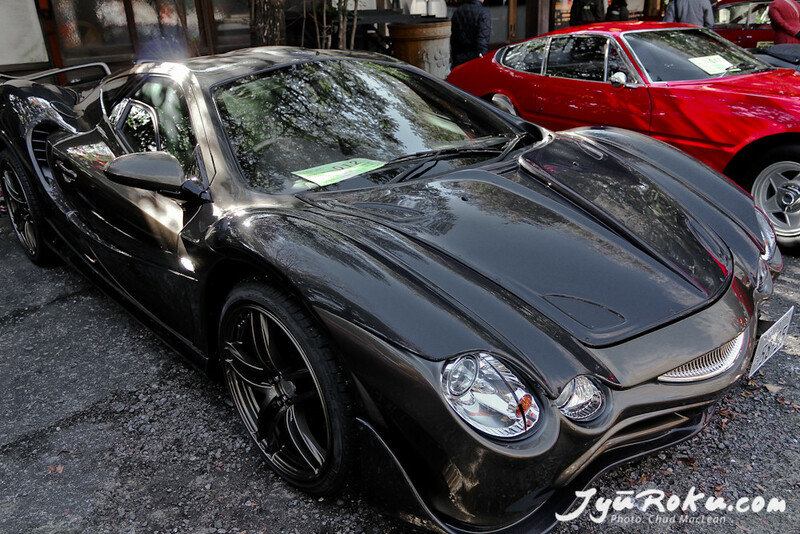 This oddly shaped (reminds me of a whale shark) is the Mitsuoka Orochi powered by a Toyota 3MZ 3,311cc V6 engine. These cars are hand built so that fact alone makes them more interesting to me. It`s actually the first one I seen up close in person but I just can`t stop thinking that it`s sifting small fish into that grill though. 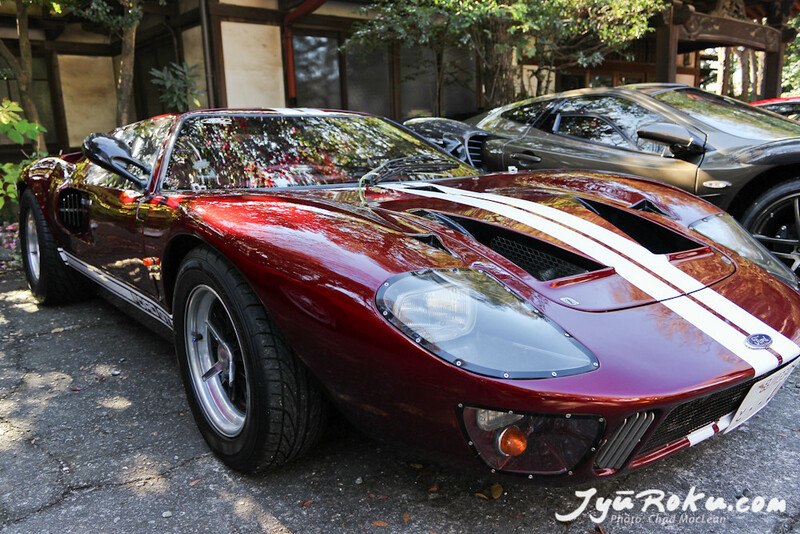 A little bit of American flavor with a Ford GT. I`ll be looking forward to this car show next year with a little more of a plan rather that just to stop by and look. There is a lot more to the show than I was able to capture.